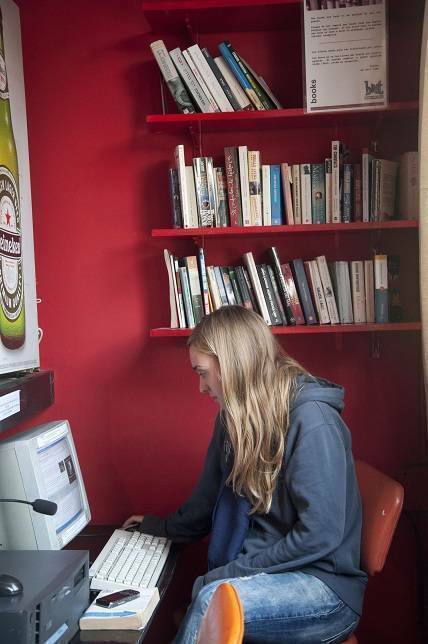 Back in BA is a cozy hostel in the heart of Palermo Soho (the coolest & safest part of BA). 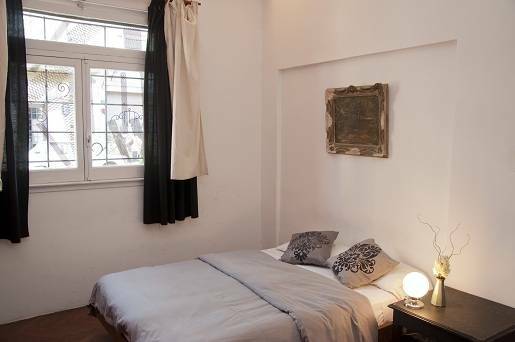 We’re on a quiet side street, only 3 mins from Plaza Serrano. We only have 9 rooms (dorms and private) so our friendly staff have time to get to know you and introduce you to other guests. Our dorms beds have privacy curtains and the giant lockers have charging points. Enjoy our sunny garden patio and late bar; use our fully equipped kitchen, computers and cable tv. We now have wifi throughout, and free unlimited local phone calls. Join us for our bbqs, big nights out and quiet nights in. But you don’t have to do anything… our big thing is just chill out and enjoy the best of BA at your own pace. Tourist info and bookings also available. We have a variety of rooms to suit all budgets from doubles to dorms. 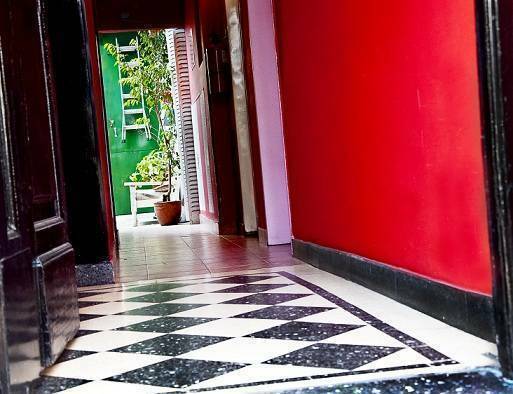 Whether you want to see tango, football, learn Spanish or take advantage of the great nightlife, we can help you with all aspects of your trip to Buenos Aires. Plus our reception is open 24 hours so we're always available to help. If you stay a little longer we can also help with apartment renting and more. All rooms have comfortable beds with clean fresh linen and great matresses. Private rooms have bedside lights and tables, fans and heaters and some have private bathrooms and cable tv. 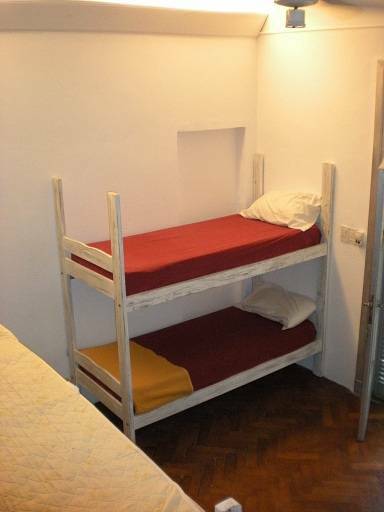 Dorm beds have curtains over each bed for privacy and each guest has a giant sized locker for their bags. 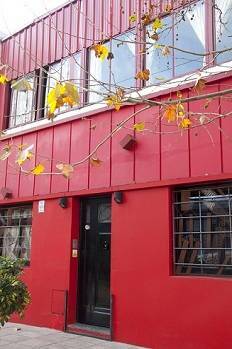 Back in BA is ideally located in Palermo Viejo, only 2 blocks from the vibrant Plaza Serrano. This is a stylish area, with lots of bars, cafes and lots of fashion and boutique shops. Traditional cheap and good argentinian food. We require 24 hour notice in writing to accept a cancellation. If you notify us less than 24 hours before your arrival, we will charge you for the first night of your stay. Buses: Several bus stops nearby.